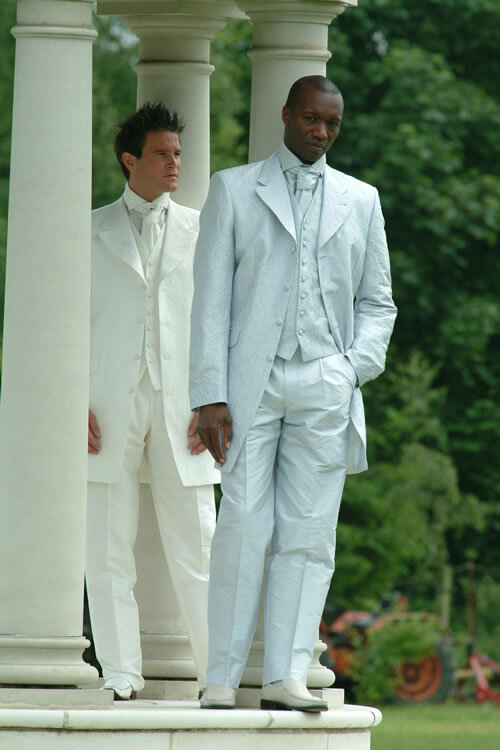 With modern and new boyz and girlz of this world becoming more style conscious. 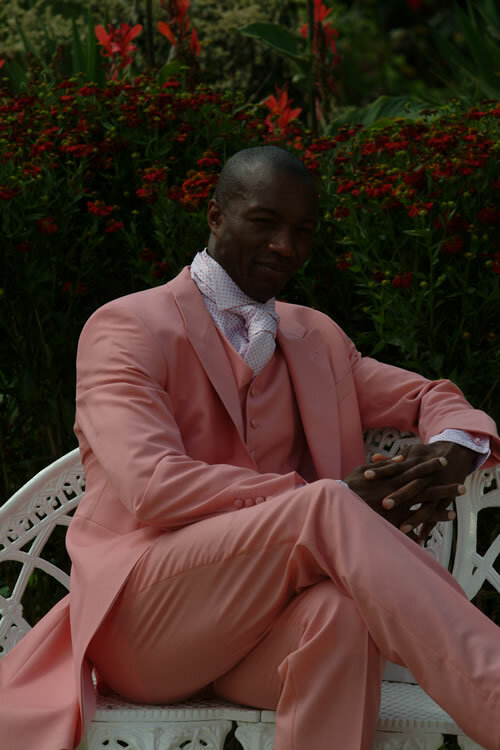 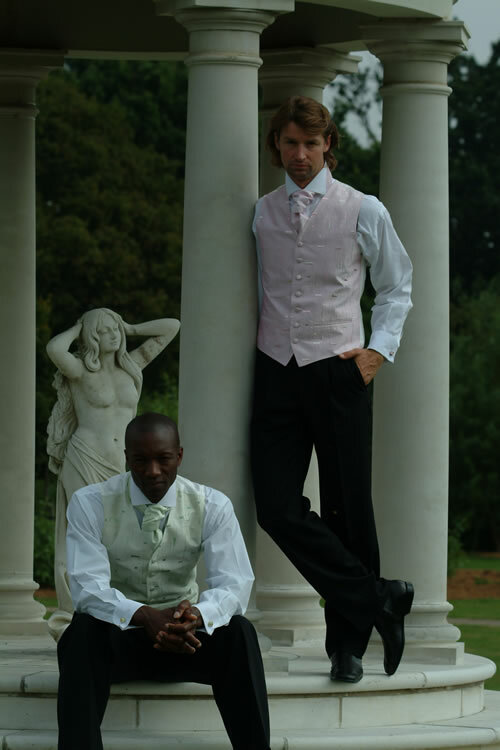 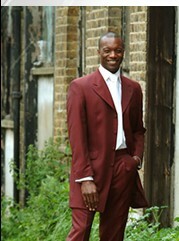 Let Pink Weddings present a great choice of classic and designer wedding wear. 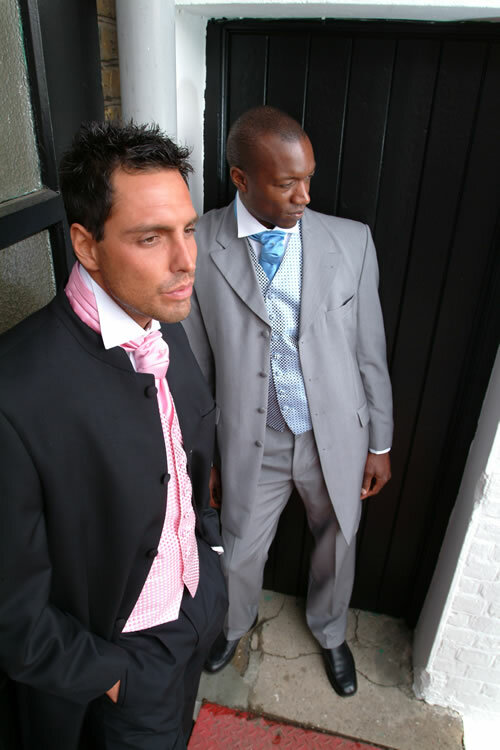 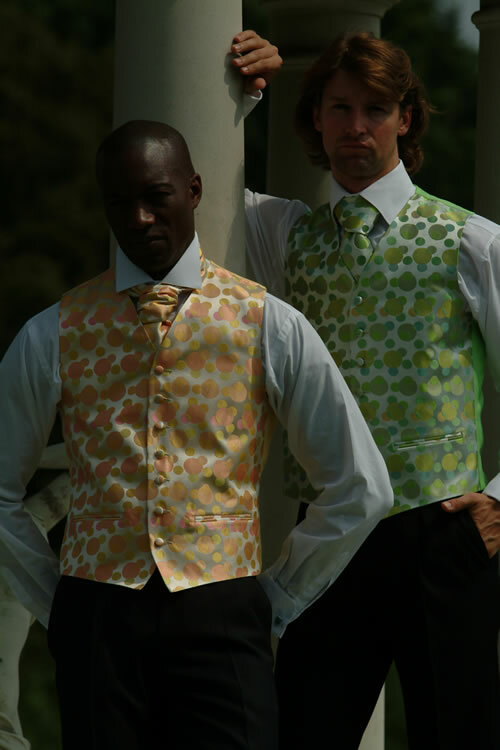 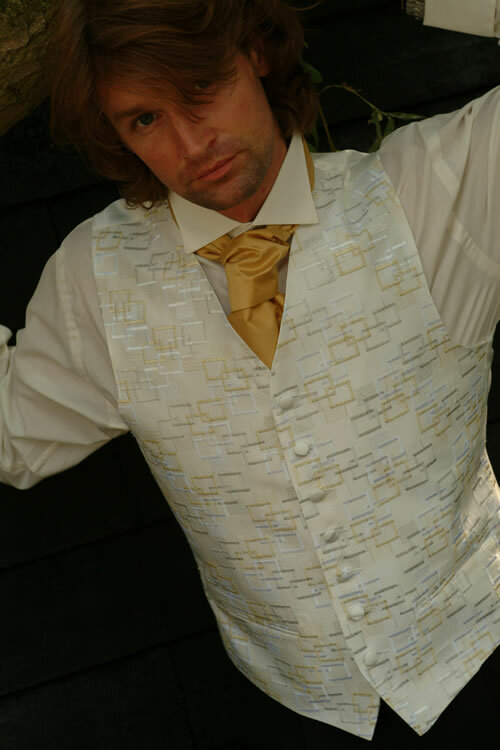 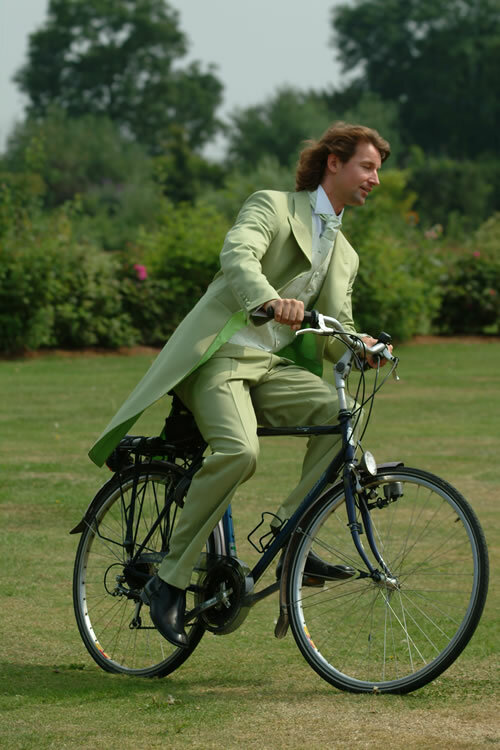 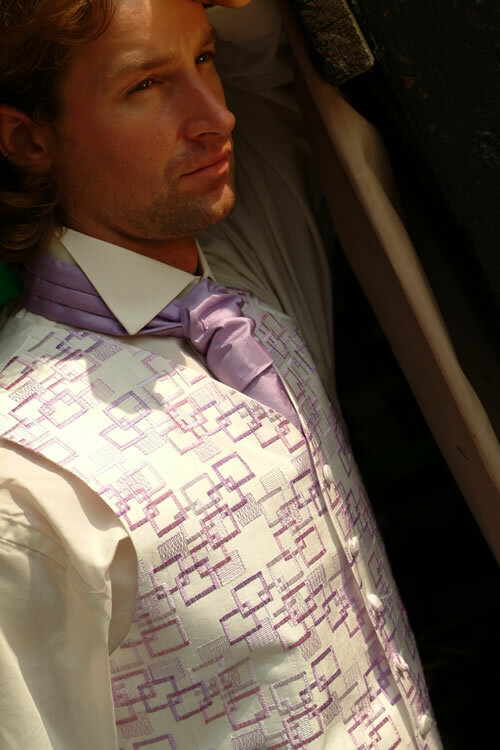 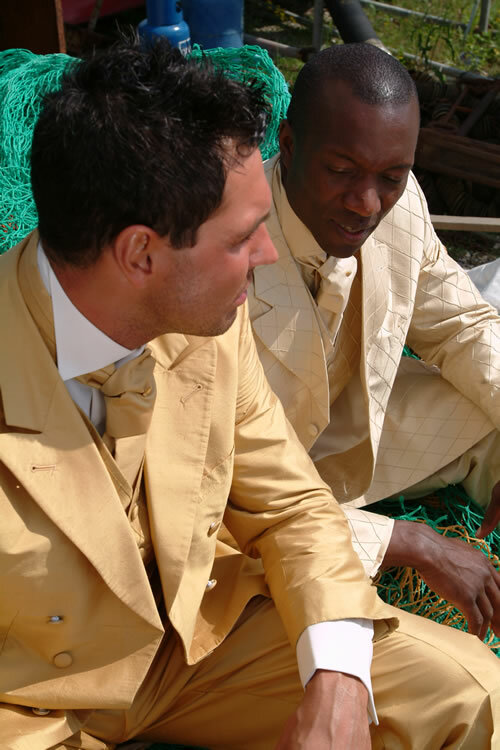 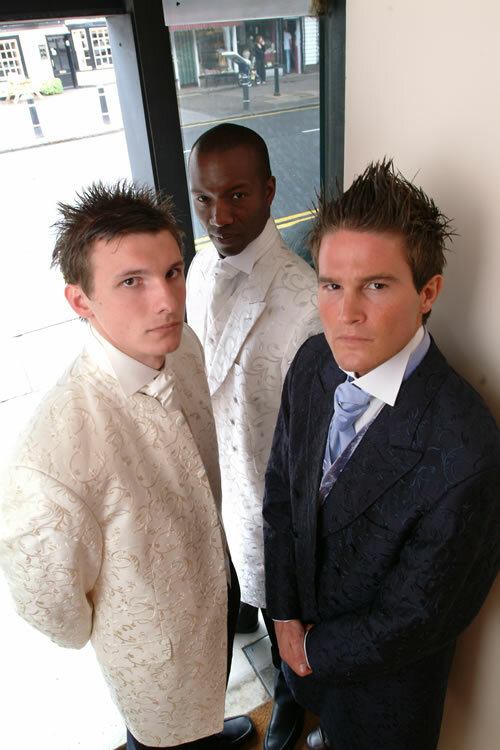 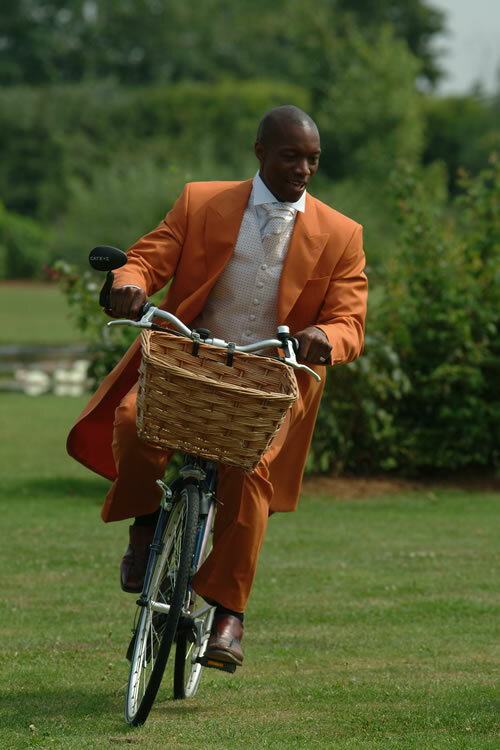 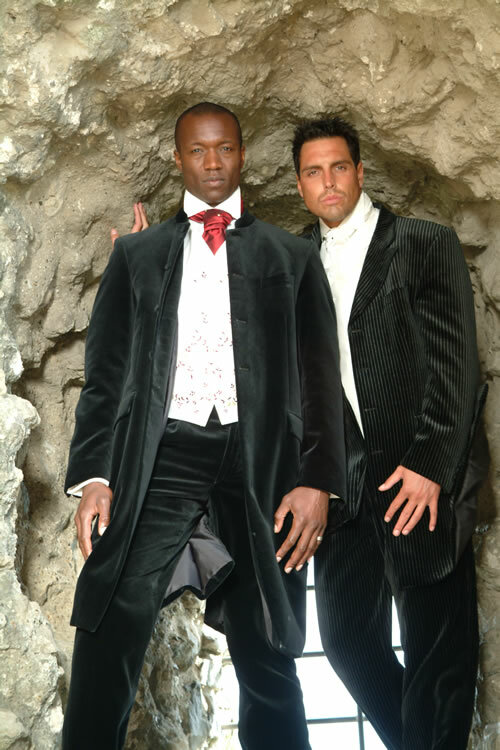 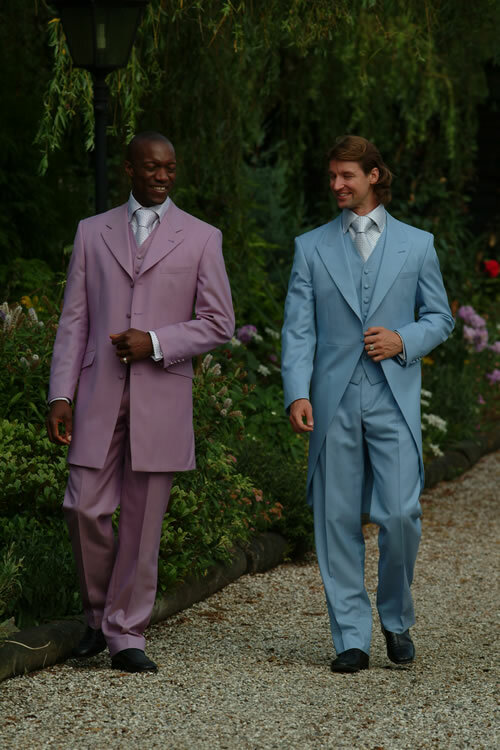 The full range of suits and accessories can be either hired or bought, with all designs being available in extra short, extra tall and large sizes.